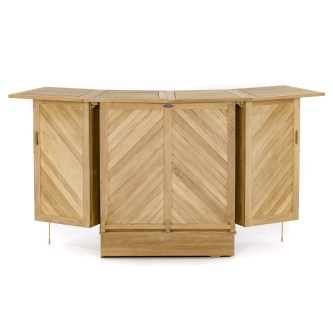 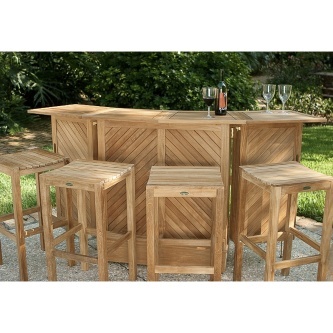 Nothing makes your bar area stand out like beautiful teak furniture. 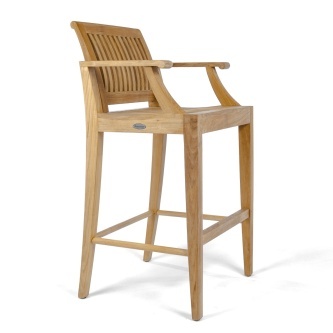 At Westminster Teak, we craft luxury bars, bar tables and bar stools with 100% Grade-A teak harvested from sustainable teak plantations. 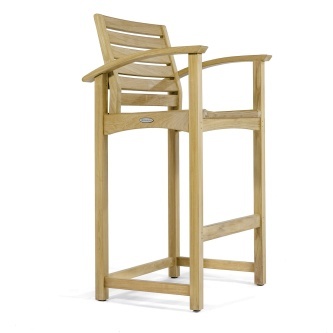 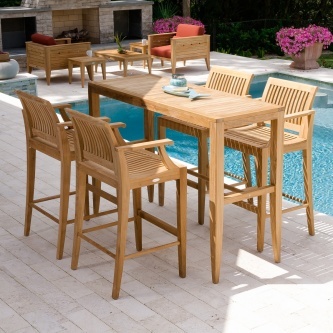 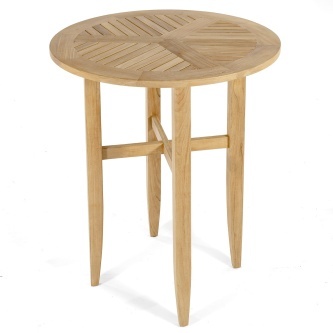 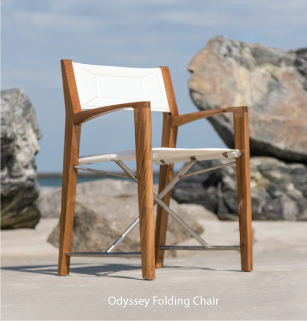 Elegant and durable, Westminster Teak bar furniture is designed to last over 75 years, untreated and outdoors.